Feature: The Slaying of the Dragon by Dino Buzzati. 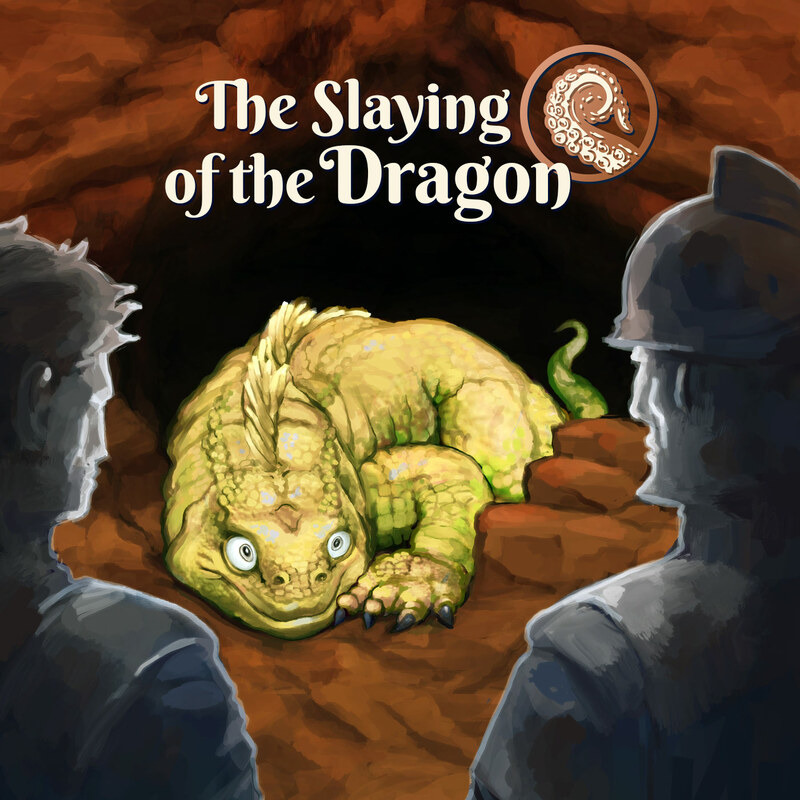 Enjoy this rare piece of translated fiction by Italian novelist and short story writer Dino Buzzati, about what might happen today if we discovered a dragon. "I think it's all over," said Andronico. It did indeed seem so. The last breath of obstinate life was coming out of the dragon' mouth. I dream of the dragon. It rises when I sleep, trumpeting the beginning of the end. Work seems pointless when the future is so dark but what else can I do. Ella, my wife, has started to see the cracks. I'm showing the strain. I see her worried eyes when I pour just one more drink, trying to dull the vivid memories of my visions. I see the bleak future, what will become of the human race. I see what rises from the depths. I dream of the dragon and the dragon knows. The dragon waits and dreams of me. Realizing “being good” would not end the neglect, Mike crossed into Maryland and aimed. Yes Santa, there IS a Virginia. I honestly didn't think I liked this episode when I was listening to it. Not really my kind of story. But days later I find myself still thinking about it. I think Norm in the intro said it was about doom or the growing feeling of doom. For me, it was more about dread. Not much of a distinction between dread and doom I know, but that slow uncoiling sense of impending awfulness, not the doomsday end of the world or life as you know it awfulness, but the kind that scar you just a little, in a place you can't help but notice or forget.